"Explore more than 30 cities aboard your truck simulator"
Game Goal: Explore the United States as you haul challenging loads that will require a lot of skill and driver experience. How to Play: Your mission is to drive a truck and fulfill goals while gaining experience. Increase your fleet and perform increasingly difficult missions. Graphics: The quality of the graphics will please less demanding players. 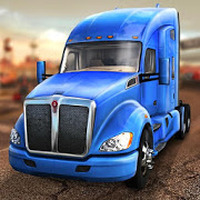 Various truck colors and options are available to unlock as the player earns more money. Controls: The player can choose to use the accelerometer or the buttons on the screen to move the truck. However, both require a lot of training and skill to master. 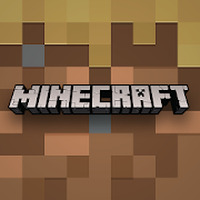 Developer: astragon Entertainment GmbH	- Developer recommended by Google Play. Installation requirements: A minimum of 51M of free memory space and Android 5.0 or higher. Rating: The TOP 10 Most popular games in Driving Games category. Allows you to customize the character. Comes with a useful tutorial. It may take a while to load on some devices. Do you like Truck Simulation 19?